Doan Nguyen has more than ten years' experience in teaching, researching, and working in accounting and financial fields, including teaching the Financial Accounting and Reporting Module for the Australian association of certified accountants, the CPA. A recipient of the Australian Development Scholarship for her Master's Degree, she is a graduate of Monash University. Currently a PhD candidate at Tomas Bata University in the Czech Republic, her research interests include corporate governance, sustainability reporting, and firm performance. She has taught on a number of co-operative programmes with various universities in the UK and the US. Nguyen, T.T.Đ., (2017). Identifying Material Aspects and Boundaries for Sustainability Reporting: Case Studies in Czech Corporations. International Bata Scientific Conference for Ph.D. Students and Young Researchers. 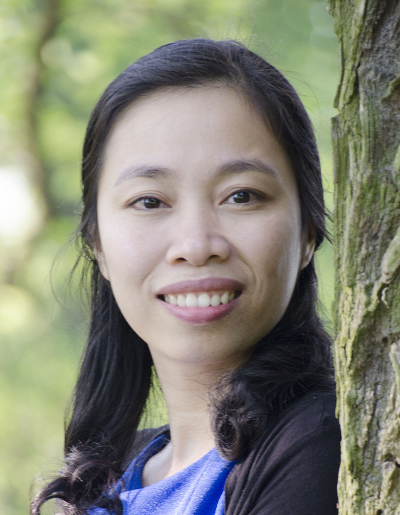 Nguyen, T. T. Đ (2017). Impact of GRI-G4 compliance on firm performance: an empirical study on sustainability reporting in German and French firms. International Conference: Finance and Performance of Firms in Science, Education and Practice. Empirical study on Vietnamese Stock Exchange. Banking Technology Review, 62.